At elements martial arts we pride ourselves on having a safe and fun environment where you can learn an incredibly effective form of self defence whilst improving fitness and building confidence. Please contact us for a free trial class. Our adults classes focus on taking our members through the core techniques that make up Brazilian Jiu Jitsu. We aim to make our classes as accessible as possible to all levels, wether your a beginner or an experienced practitioner you will be made to feel welcome. The classes are a great way to build confidence in your ability to defend yourself, improve fitness and make friends in the process. We strive to create a positive environment that is open to all abilities, ages and fitness levels. The Class structure consists of a short warm up that takes you through a range of excercises to prepare you for the class whilst introducing some of the basic Jiu Jitsu movements, we then move on to learning a specific technique where you will then be given the opportunity to practise with your training partner. 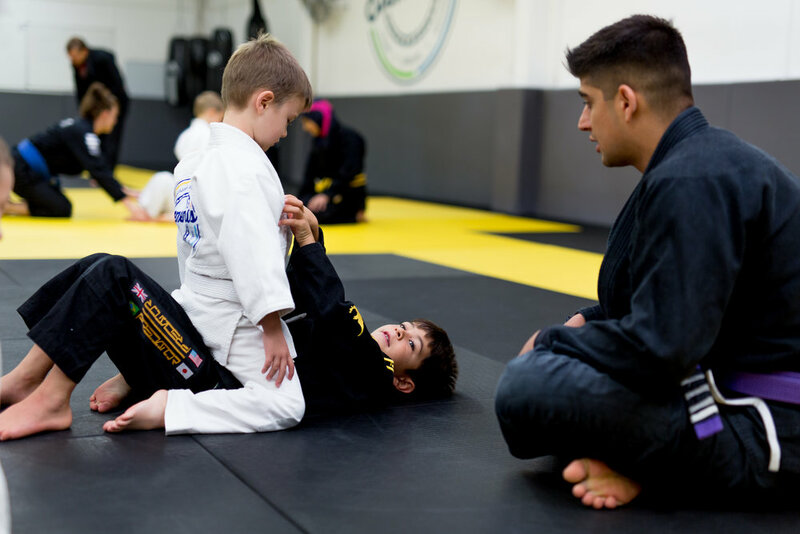 Our Mat Monkeys classes focus on teaching our younger students the basic Jiu Jitsu movements in order to prepare them for the more advanced techniques they will come across as they progress in age and experience. The classes are extremely fun and the content which includes elements of self defence is taught through a variety of games and activities that are sure to challenge your little monkeys physically as well as improve their self confidence. Our Eagles classes focus on continuing our students development as well as being welcoming and accessible to newer members. There is a real emphasis on self defence as well as sports Jiu Jitsu. Eagles are taught more advanced techniques which they are then able to practice with training partners as well as taking part in sparring exercises where they can put their techniques into practice, always with safety as the number one priority. Learning is made fun through a variety of games and activities and as always the goal is to impart our students with self confidence and to improve their fitness and ability to defend themselves. All our head coaches are CRB checked and are first aid trained. 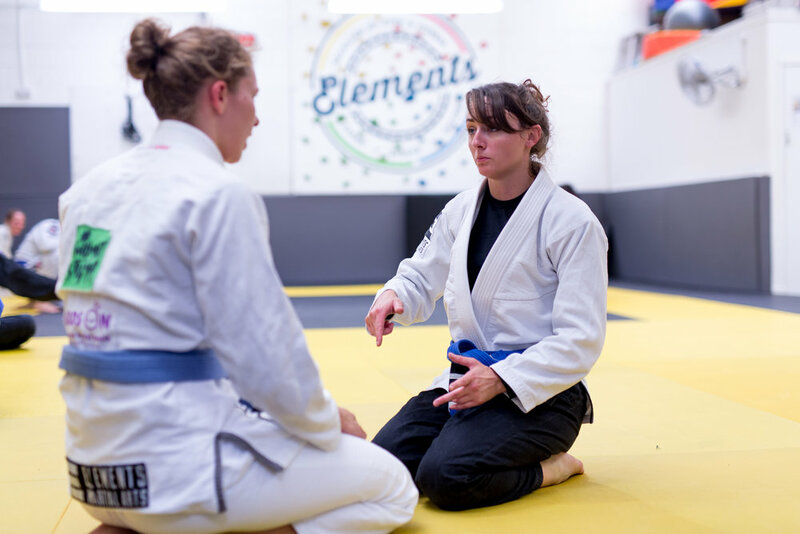 When joining Elements, all students sign a Waiver of Liability form & fill in a Medical Questionnaire before commencing their training. We have an insurance policy through the United Kingdom Brazilian Jiu Jitsu Association (UKBJJA) that provides us with public & products liability cover.